Outsourcing is an option that you may have considered for many services. But have you ever considered outsourcing CAD services? If not, you should do so now, for there are a number of benefits of doing this. 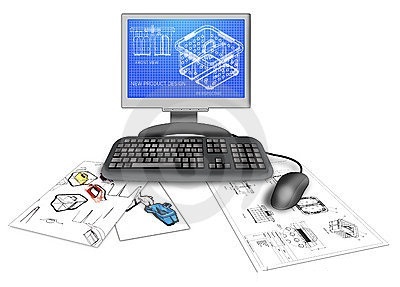 Some of the benefits of outsourcing CAD services are professional, while others are monetary. Here are some of the benefits you can reap by outsourcing CAD drawings to an individual or an organization specializing in CAD. 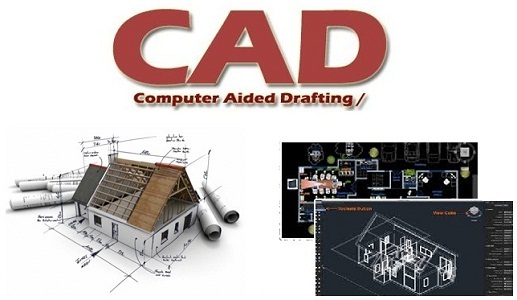 Time is one of the major factors; you should consider outsourcing your CAD work. Reduces operating cost, helps you save on manpower and training costs. Why outsource CAD work to Quantum Asia? Top Professionals at Work: We always employs the best draftsmen, CAD engineers and 3D visualizers in the region after thoroughly screening them for their skills, professionalism and dedication. That’s why our workforce works efficiently and delivers accurate results all the time. We also conduct training and development programs regularly to keep our employees updated with the latest technologies and happenings in the industry. Meeting the Deadline Always: Time is valuable to us; no company can prosper without utilizing time properly. We prepare a detailed schedule before starting any project and comply with it 100% till the very end. Due to our systematic work, we always meet the deadline and even beat it on several occasions. Prices That Suit Your Budget: Our pricing is very competitive and in sync with the prevalent rates in the global market. We even offer discounts to our customers from time to time to keep them coming back in the future. You can deal with us confidently as everything will be crystal clear and we never resort to any hidden charges. So, thinking of lowering your operating costs and improving your bottom line, get associated with us and experience the difference..! !